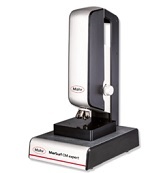 This precise and reliable instrument allows you to capture the contour profiles of your workpieces in separate measurement runs or a single probe step. 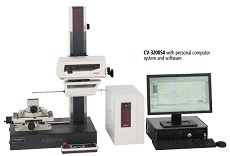 Contour measuring instruments enable macroanalysis, which provides real time output function. You can take the megnifing contour date of your measurements with exceptional ease. If you need to measure circular contours such as pin radii and crankshaft corner journals, contour measuring instruments are must-have tools for the job. Looking for a trusted retailer of precision measurement instruments in New Jersey? Look no further than Willrich Precision. Our company was founded in 1971 and we have been serving the gaging, inspection, and metrology industry for more than four decades. 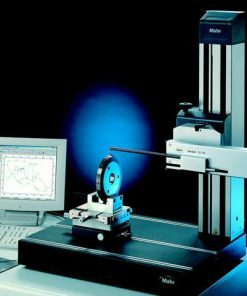 Since our inception, we have been carrying a comprehensive range of precision measurement instrumentation, including contour measurement equipment. Whether you are looking for contour measurement instruments for measuring or evaluating the geometries of workpieces and tools, you can rest assured that our online store is always stocked with these high quality products. What’s more, they are competitively priced and you will enjoy greater savings when you shop with us. Our friendly customer service representatives are always ready to assist you; making your purchase process seamless. Start browsing through our inventory today and source for contour measurement instrumentation with confidence!